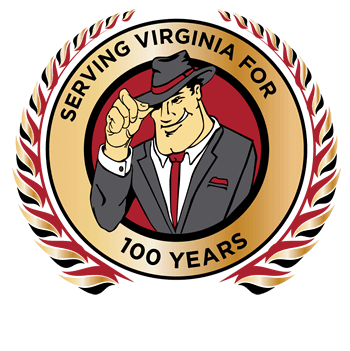 Serving Richmond for over 100 Years! Whether you need service, are planning a new heating or air conditioning installation project or have a plumbing emergency, we want to be your first call. Gilman proudly serves Ashland, Mechanicsville, Glen Allen, Midlothian, and the Greater Richmond area. 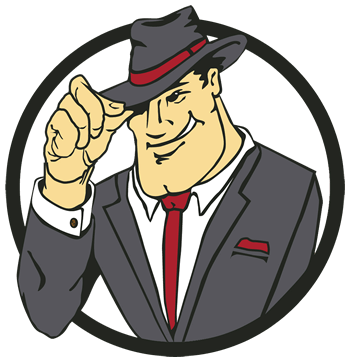 Our goal is to offer the industry’s best and most energy efficient products and to send expertly trained technicians to your home or business. 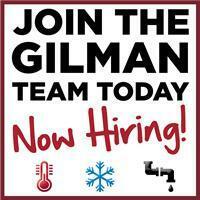 Gilman is on call for heating repairs 24/7. Warm up your home with a properly maintained heating system. We eliminate cold zones, improve efficiency and solve humidity issues. At Gilman, our air conditioning installation and repair technicians are ready to help you meet your goals for cooling your home or business 24 hours a day, 7 days a week. Whether it's a clogged drain or dishwasher, an overflowing toilet, or a broken pipe, the matter needs professional plumbing attention and we are here to help day and night. We provide a wide selection of commercial heating, cooling, and AC services designed to improve indoor comfort, lower utility costs and extend the lifecycle of the equipment. A Gilman Comfort Plan includes an all-points evaluation to check for proper operation and look for signs of component wear and failure for any age, make or model of a system. 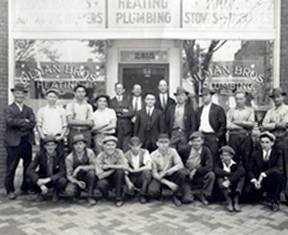 Since 1917, when Gilman Heating, Cooling & Plumbing was first started as Gilman Bros. Plumbing & Heating, we have been guided by the same principles: earning the trust of our customers and taking pride in our workmanship. 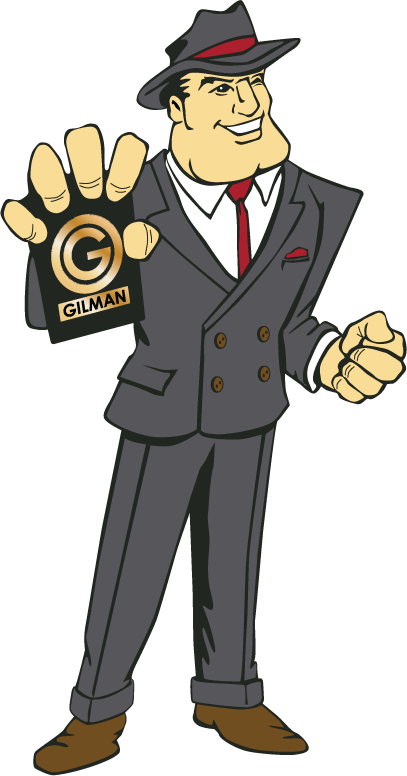 After 100 years in business, Gilman knows how to take care of customers. 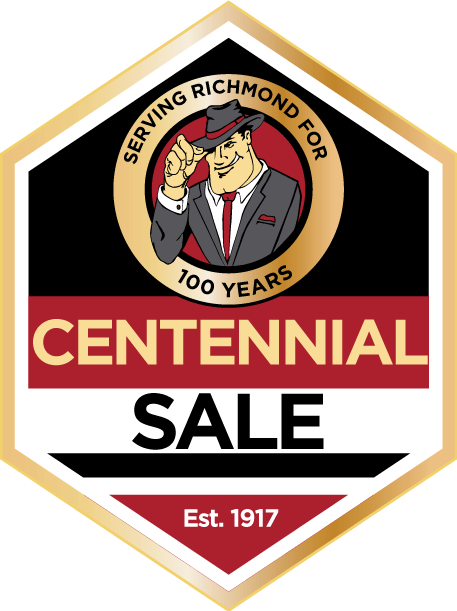 In celebration of our 100th birthday, we’re offering an exclusive special to any customer who purchases a new HVAC system. If you’re in need of a new HVAC system, there’s never been a better time to buy one. Our company is based on the idea that great employees and great service go hand in hand. We are always looking for qualified professionals. Want to work at Gilman?